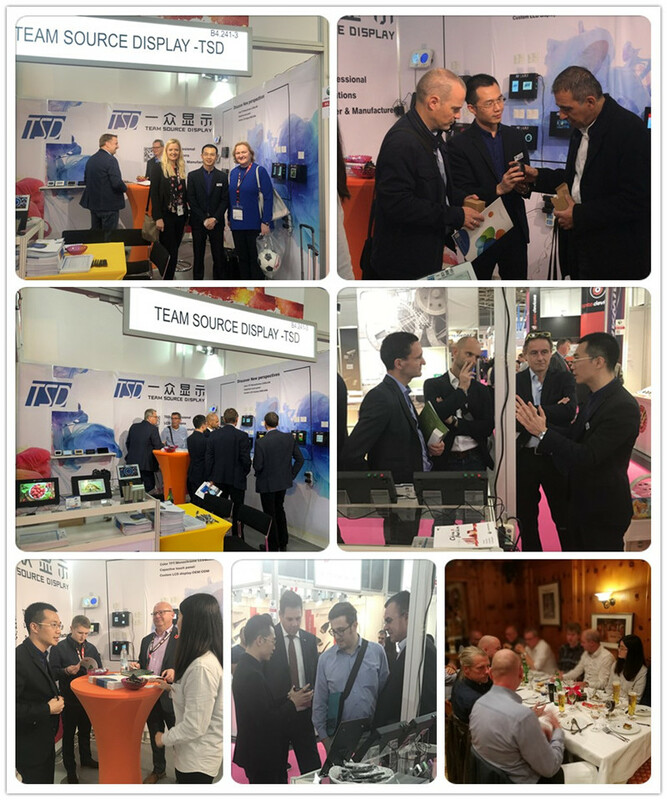 Team Source Display just finished Electronics 2018 in Mess Munchen Germany.Thank for all the old and new customers. 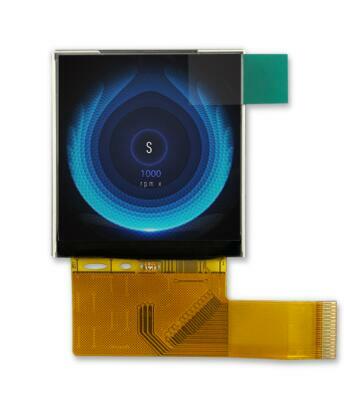 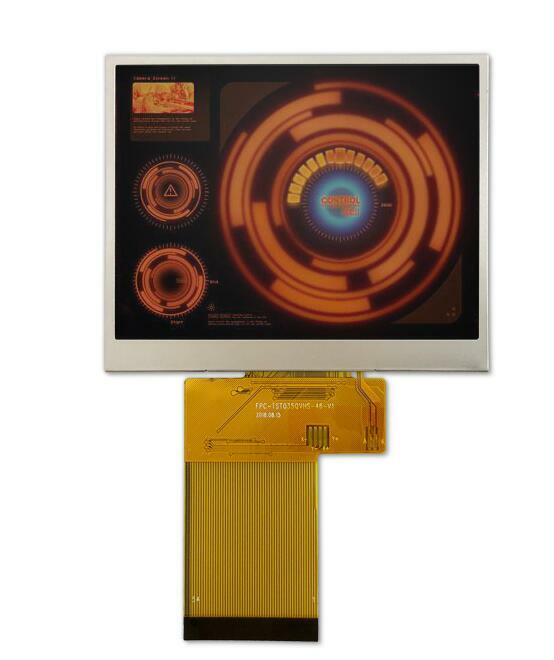 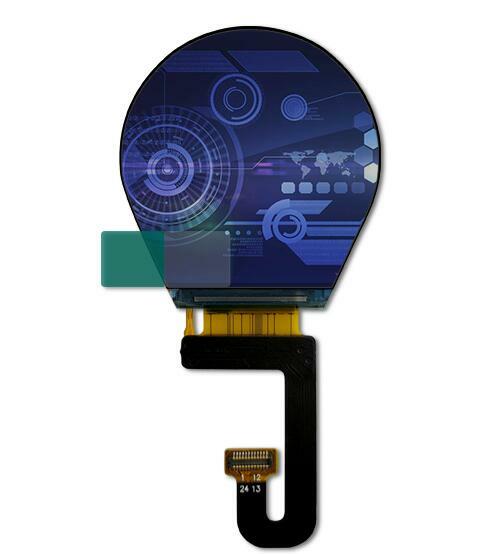 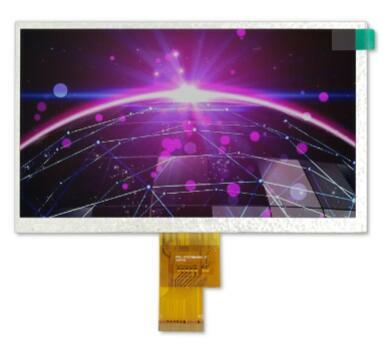 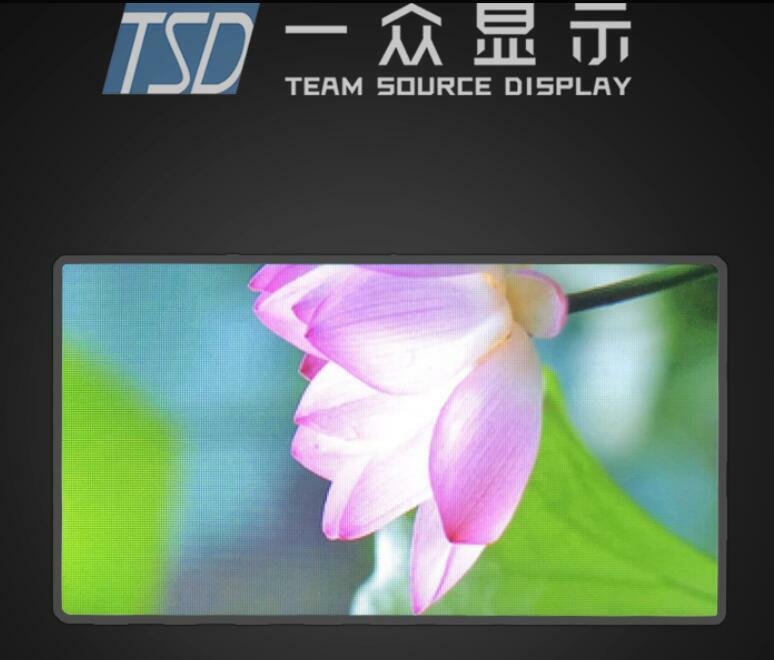 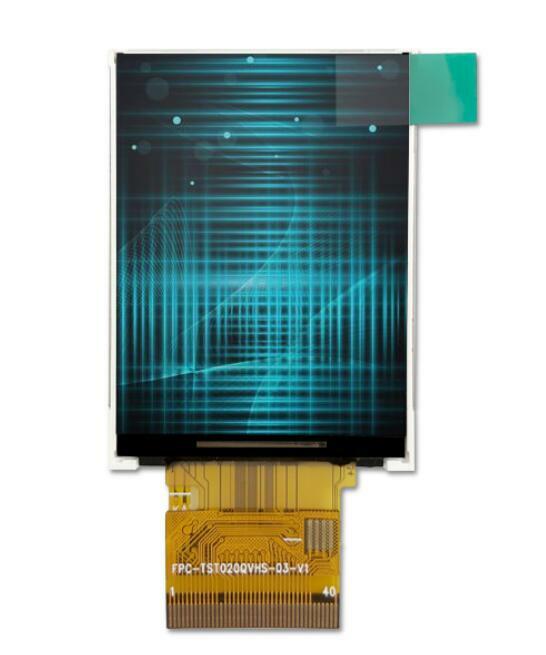 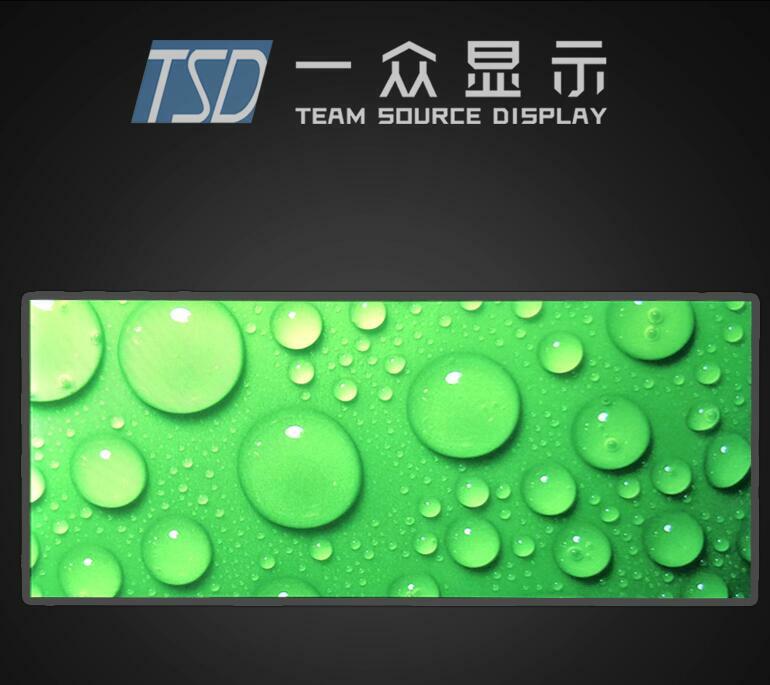 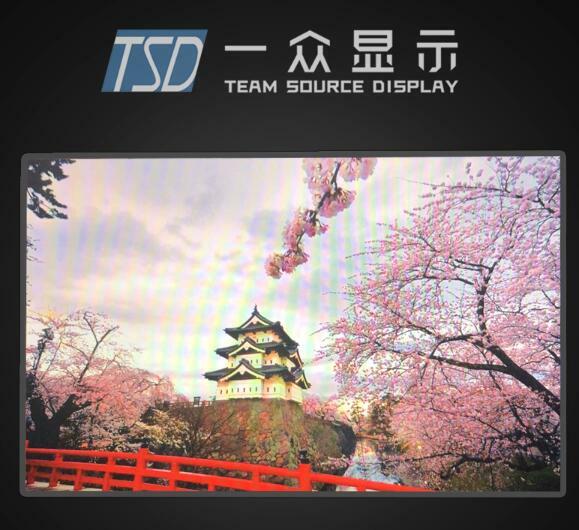 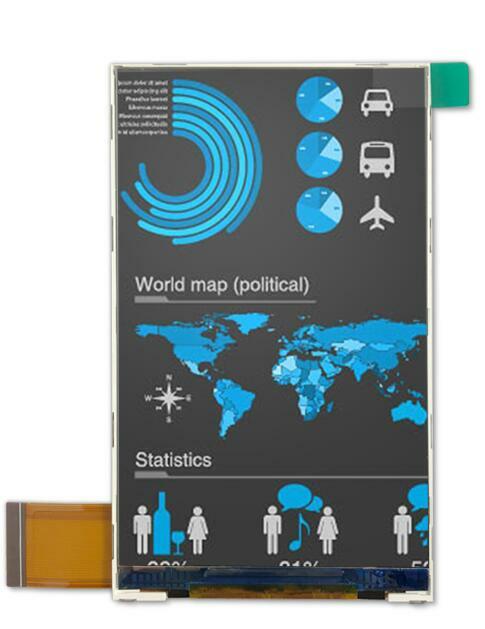 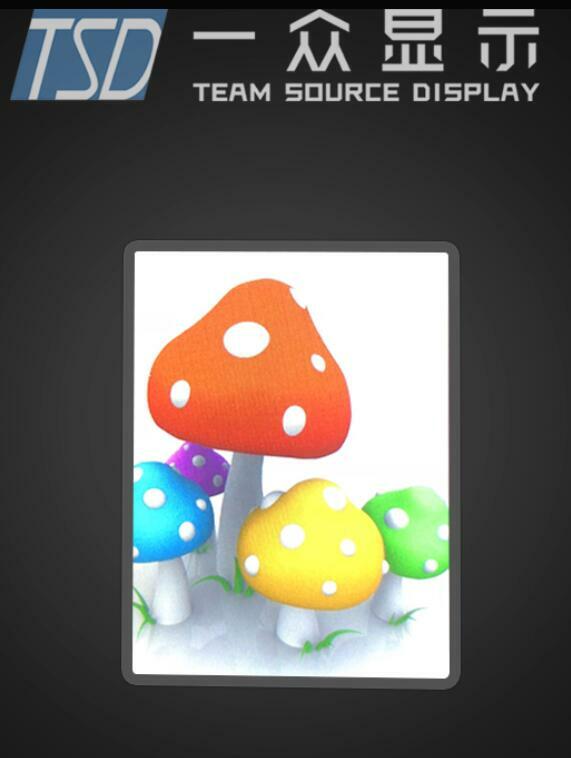 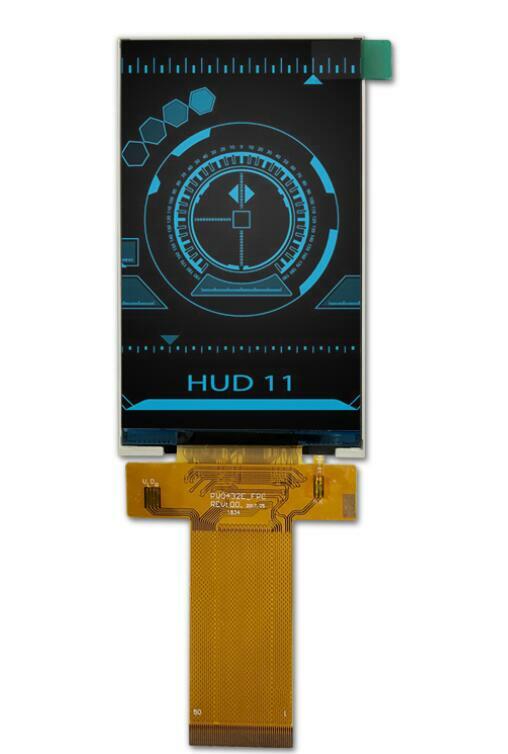 Poster All the IPS series TFT LCD module display items as below . 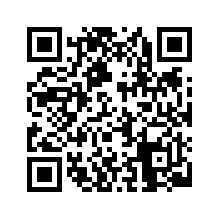 Contact our sales for lastest price freely!